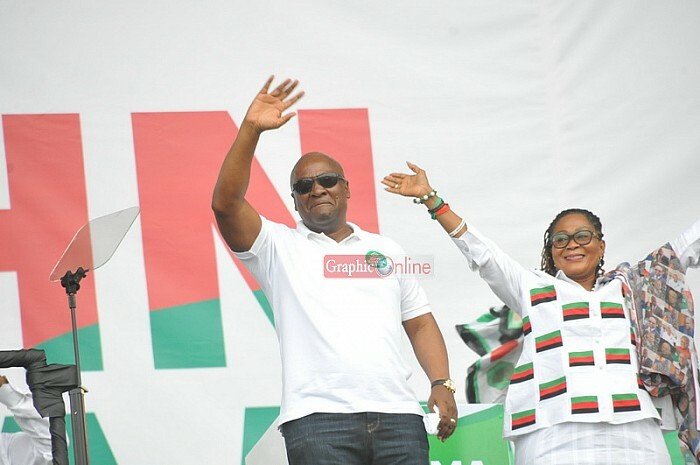 President John Dramani Mahama has launched a scathing attack at the main opposition New Patriotic Party (NPP) describing them as a party that is threatening the democratic health of the country. According to the President, although the NPP prides itself as an apostle of democracy, it has metamorphosed into an intolerant organisation that praises individuals who are able to hurl the most verbal abuse against his administration. 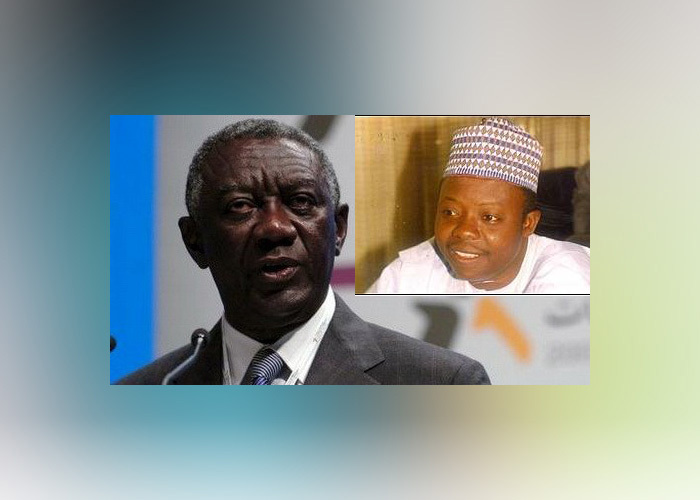 He said the nature of the NPP could be ascribed to the character of its leadership adding that if insults were the Olympics, the NPP would have already won a gold medal. Addressing the NDC campaign launch at the Cape Coast Stadium on Sunday evening, President Mahama said the soul of the NPP had been captured by its most intolerant members who have silenced all moderates in their fold. The President also chastised the NPP for their constant attacks on the credibility of the Electoral Commission (EC). He noted that, it was a strategy of the NPP to reduce the credibility of the EC in the eyes of the public, so they could challenge the results if they lose the elections.